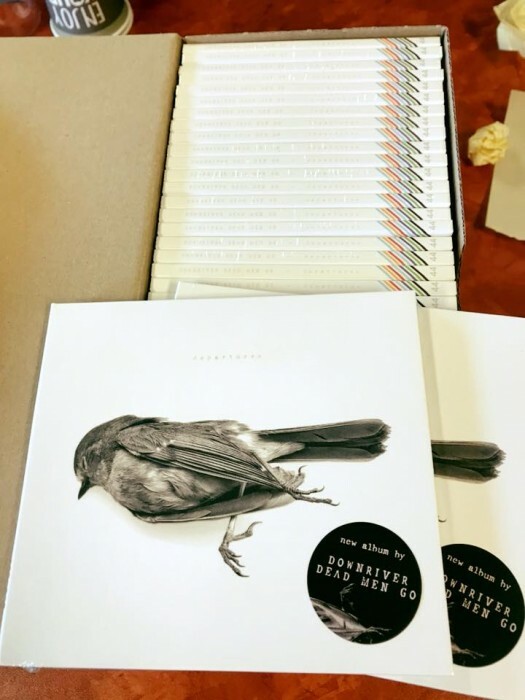 The album Departures is available, you can order them now. Send us an e-mail with your name and address. We will contact you with further information about the payment. The album costs are € 15,-, and together with shippingcosts it’s € 20,-.